THE AMG DIRTY DOZEN: 05/06/11 – Singing Swedes, A Blaxploitation Gangster, A Few Vigilantes and Satanists On Wheels – Schlockmania! 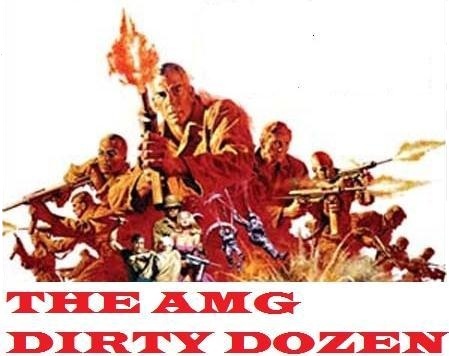 After a nearly year-long hiatus, the AMG Dirty Dozen makes its triumphant return to Schlockmania (for those who don’t know about this feature, an intro can be read here). As usual, this installment serves up 12 vintage reviews from Your Humble Reviewer’s career as a freelancer with All Movie Guide. 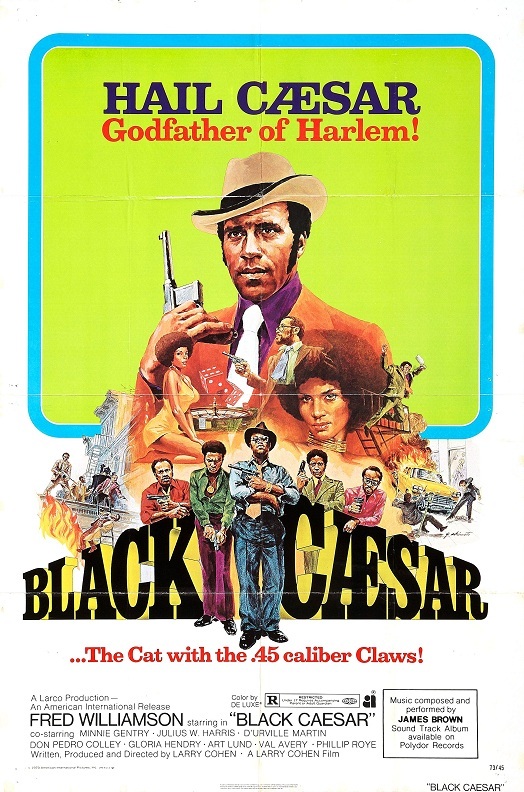 On the action tip, we’ve got both halves of Larry Cohen’s blaxploitation duology – Black Caesar and Hell Up In Harlem, a wide array of horror flicks (including two anthologies) and one of the all-time grindhouse classics, The Exterminator. We’ve even got Abba’s sole cinematic voyage, which was directed by Lasse Halstrom and is one of the most underrated pop music movies (no joke!). Mea Culpas: the reviews of Dead & Buried, Race With The Devil and Street Law are too tough while the review of The Exterminator goes overboard on the general audience context instead of sticking up for the film’s grindhouse classic status. Bonus Trivia: Your Humble Reviewer’s synopsis for Dead & Buried and critique of Street Law were both quoted by Blue Underground on the DVD covers for these titles! 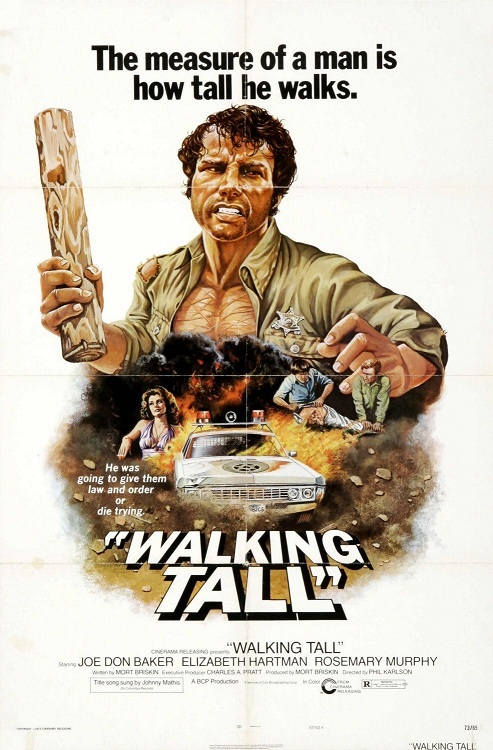 Wow, the movies my parents let me watch when I was a kid. 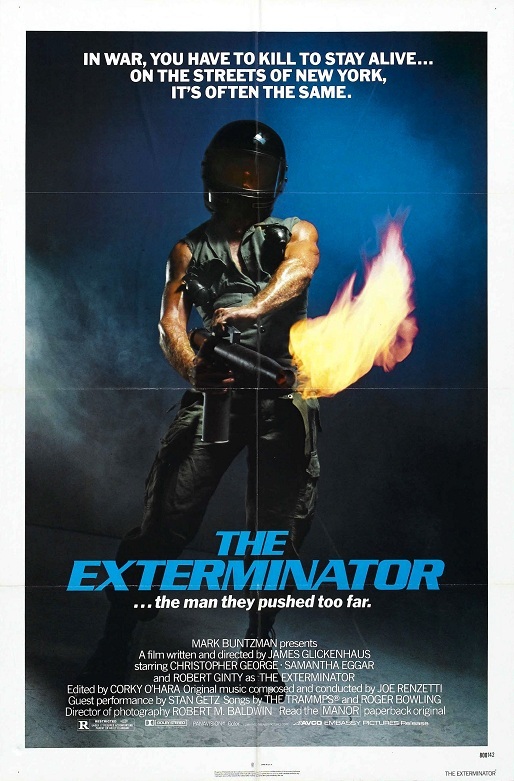 I remember loving The Exterminator as a kid. Couldn’t have been more than 10 or 11 when I saw it. Hahaha, score one for permissive parenting! You were lucky to learn important lessons about the relationship between vengeance and justice so early.